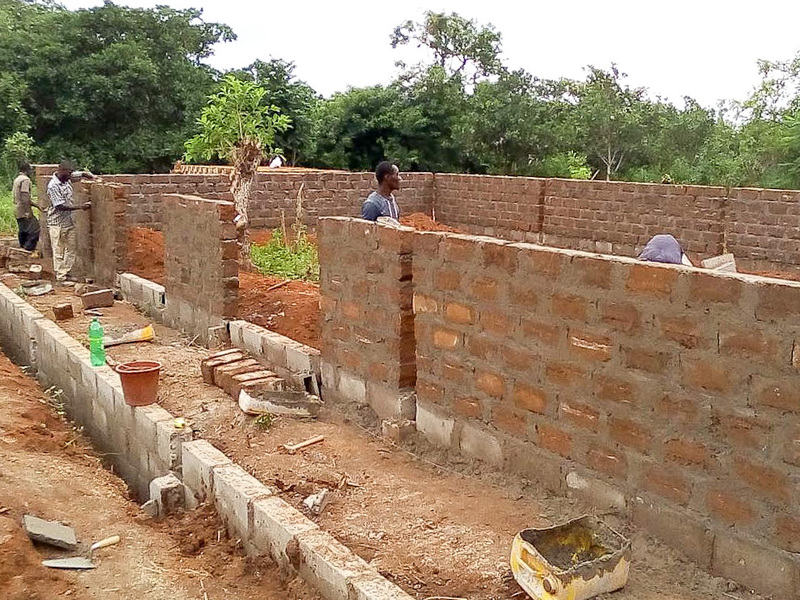 Support for the construction of two school canteens in Ivory Coast. In Ivory Coast, especially in rural areas, school absenteeism is a sign of lack of financial capacity for families to provide food for their children in their daily school life. In order to mitigate this absenteeism, AMI decided to support the organization Chaine d’Amour et de l’Espoir (CAE) with € 10,000 for the construction of two school canteens in the West and another in the Center-West area of the country, so as to assist the parents of these children and also to contribute to an increase in the literacy rate in Ivory Coast.